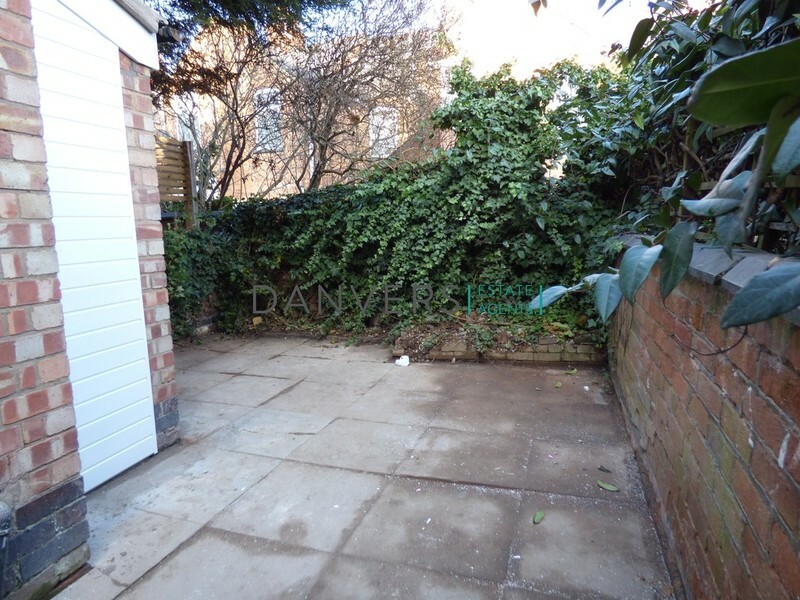 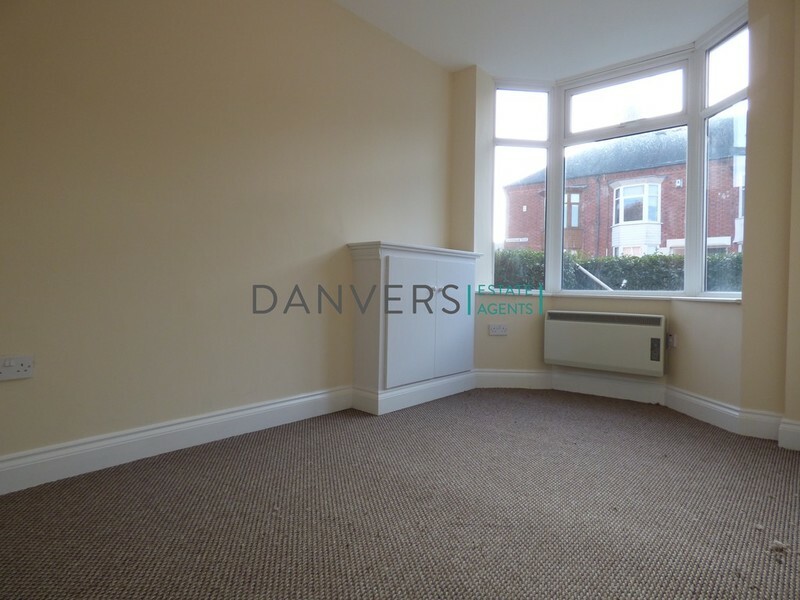 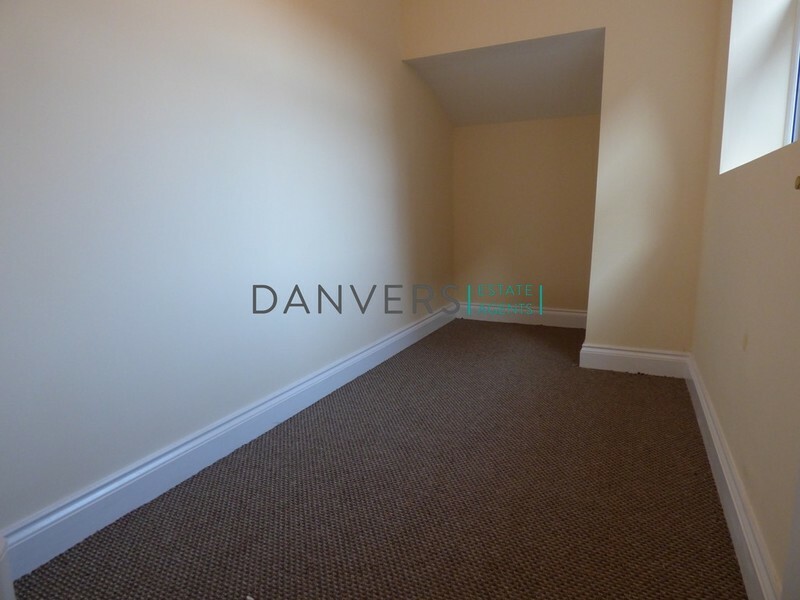 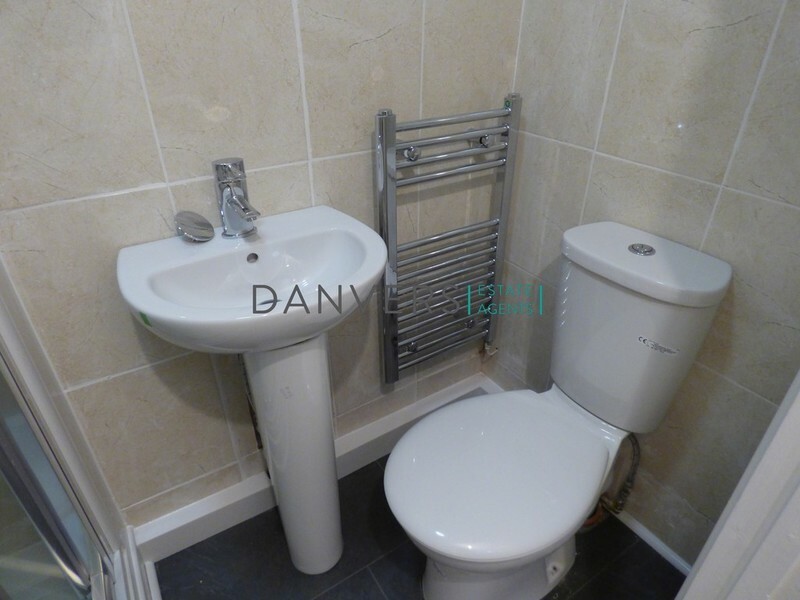 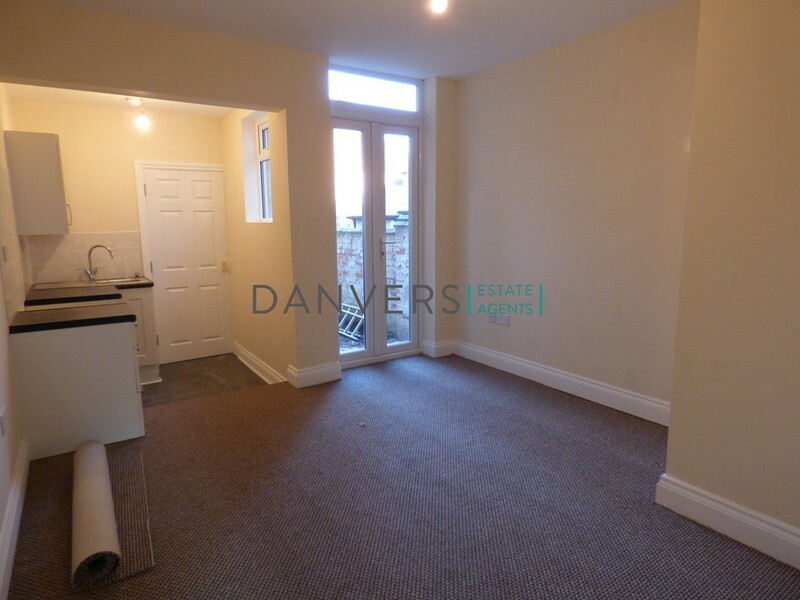 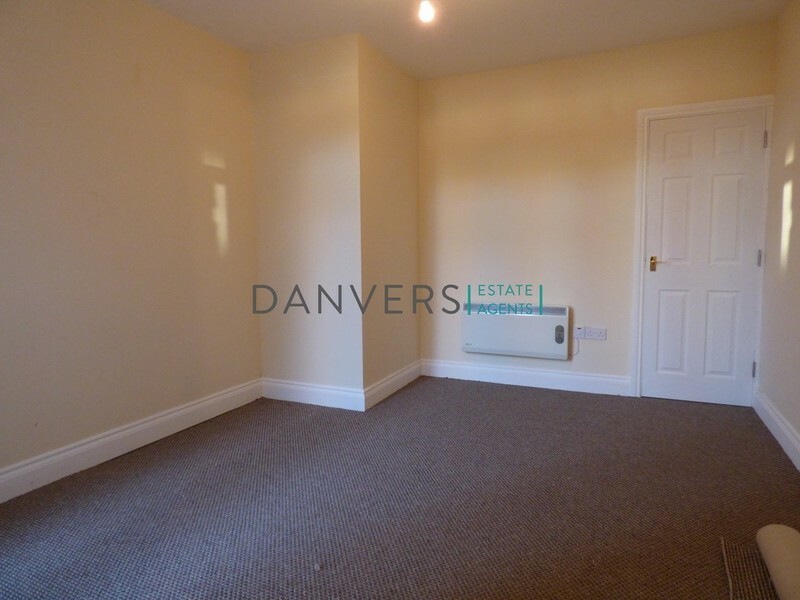 Danvers Estate Agents are delighted to offer this refurbished two bedroom flat. 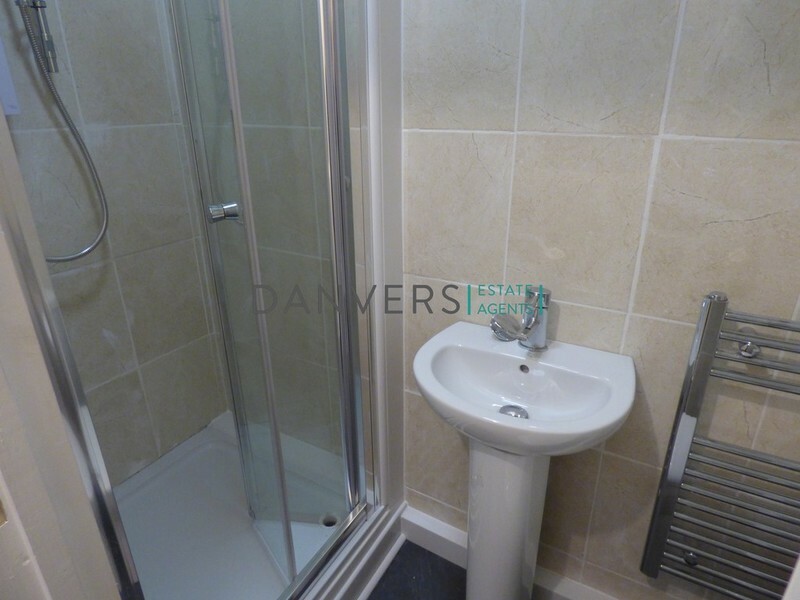 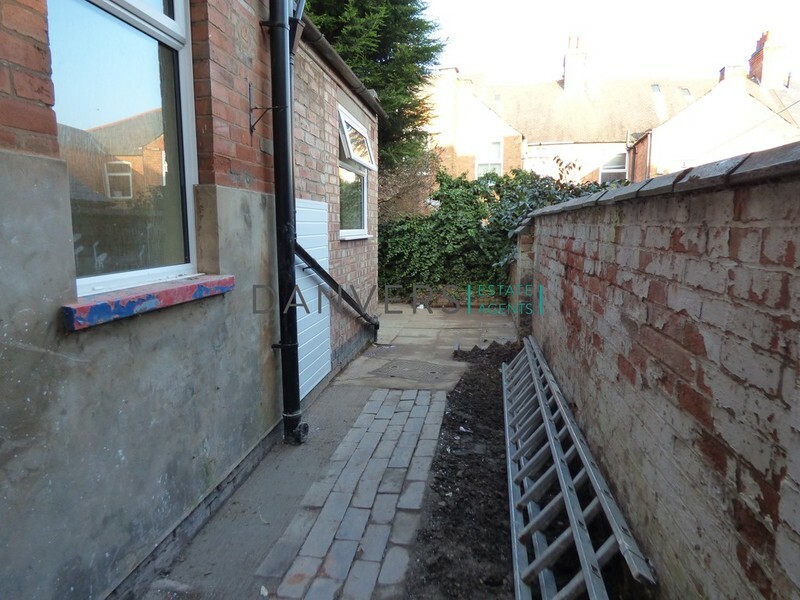 This ground floor property compromises of two bedrooms, spacious living from, modern kitchen, bathroom and rear garden. 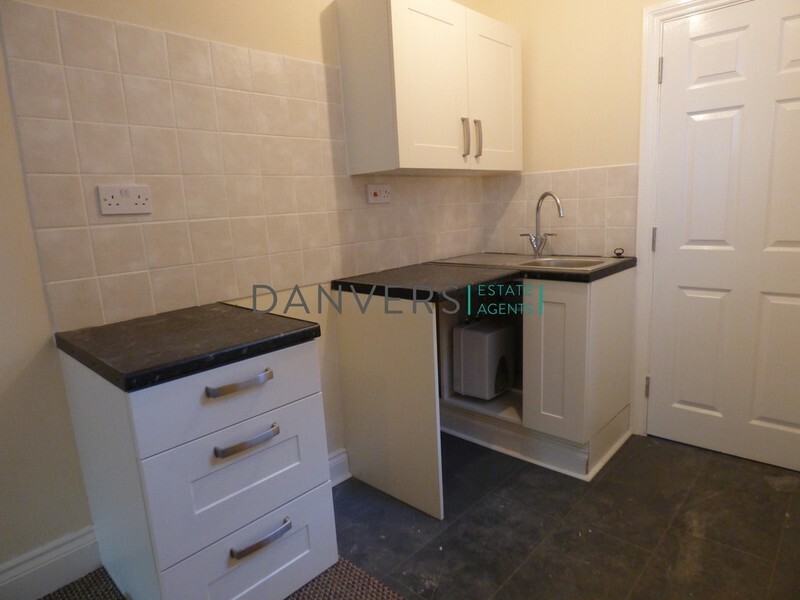 The property also includes over/hob and a fridge/freezer. 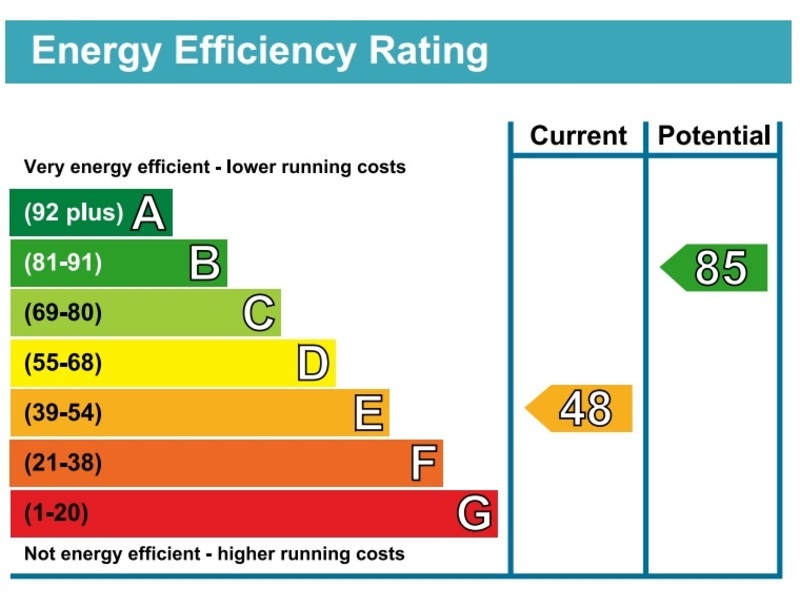 A viewing is highly recommended.